Natasha Forrester Campbell is a Youth Librarian at the Multnomah County Library’s Hollywood location. 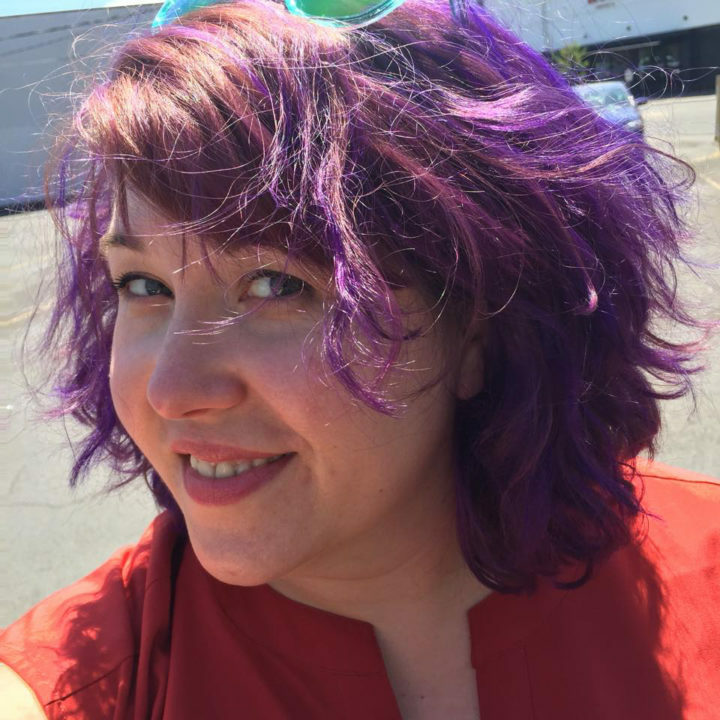 In her professional life, she does programming and reader’s advisory for kids ages birth–18 and the adults who raise and teach them including storytimes for babies through preschoolers and moderating two family graphic novel book groups for kids and their favorite adults. She serves as the Past Chair of Oregon Library Association’s Children’s Services Division, is a member of the Amelia Bloomer Project committee for the American Library Association’s Feminist Task Force, and when not actively librarianing she plays board games, walks her dogs, searches for the perfect taco, and collects picture books and graphic novels like a dragon hoards gold.